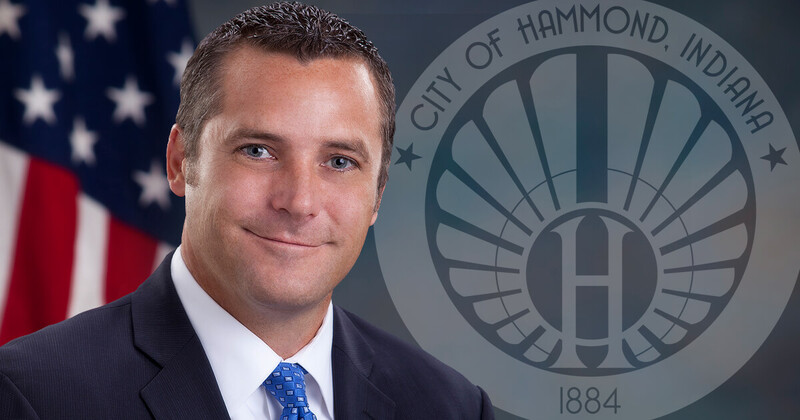 Hammond Mayor Thomas McDermott has announced that due to the extreme cold expected today and into next week, the City of Hammond has mobilized and identified several buildings as warming centers, including: The Jean Shepherd Center, the Lost Marsh Golf Course Clubhouse and Hammond Civic Center. 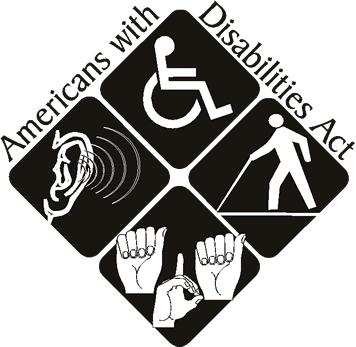 Individuals may use these facilities during regular operating hours 8:00 a.m. to 5:00 p.m. if necessary to get out of the bitter cold. If a power outage were to occur, these shelters would remain open during the overnight hours.